We know, we know. You live where we vacation. That’s one of the reasons why many Florida homeowners who advertise their humble abodes on Airbnb and other vacation rental sites have been able to establish pretty sizeable income streams. A quick search on the popular Airbnb app shows hundreds of homes are available from Miami to Orlando for tourists who’d rather stay in a cozy house than a pricey hotel. The benefits of listing your home are plenty – extra cash, the chance to meet new people. However, there are risks that come with renting out your home in general, which is why having a good homeowners insurance policy in place will be worth your while. 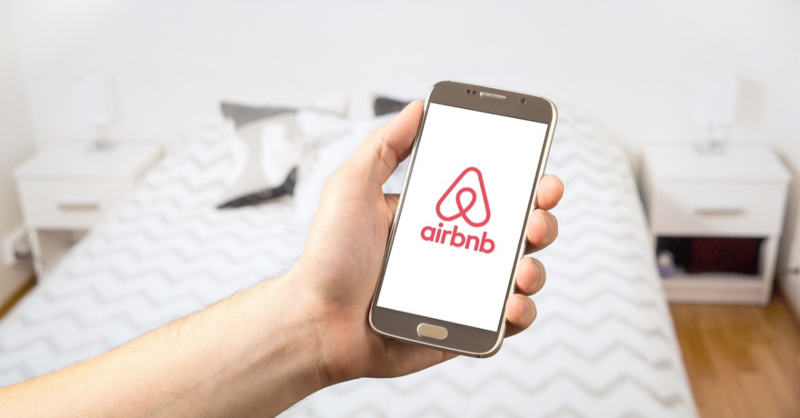 Airbnb does offer its own insurance to hosts known as Host Protection Insurance, which provides primary liability coverage for up to $1 million for third party bodily injury or property damage claims. But this has some conditions and limitations. For example, Airbnb does not cover a homeowner’s or renter’s personal property, such as jewelry, artwork and other belongings. The company actually recommends hosts secure or remove valuable items when renting out their place. So before you head off to join Airbnb, here are three things to check with your current homeowners insurance company. Check with your agent or insurance provider to ensure you are covered for both your personal property and belongings for when you are at home and when you are traveling. If you have valuable possessions, make sure they are also covered under your current policy. Double check that your covered perils include a renter breaking or stealing property. After receiving this confirmation, keep it in writing in case you have to file a claim. In the event that a guest seriously injures themselves or dies on your property, make sure that your policy can protect you from the consequences of a lawsuit. Although Airbnb offers primary liability coverage for up to $1 million, this is for third party claims, and may not apply to a certain situation. To be completely sure, talk to your agent or insurance company on the levels of liability that you're covered for and the limits. 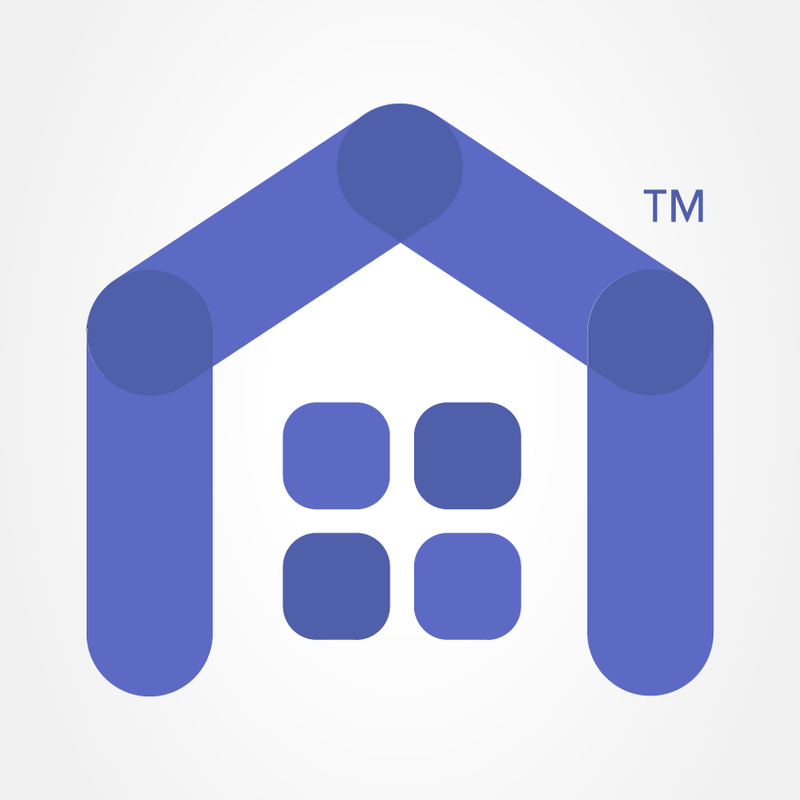 If you plan on regularly listing your home on Airbnb, you may need to notify your insurance provider and add a business or commercial policy. If you don’t share the information, you risk the insurer canceling your policy. Check with your agent or provider before listing your home on Airbnb to avoid this situation. Some insurers offer special policies that you can add to your existing one but are not as expensive as commercial policies. Be sure this covers anything that Airbnb does not so that you are not at a high risk. Airbnb can be a great way to earn money by renting out your Florida home to travelers. However, be sure you have your insurance ducks lined up to avoid any trouble. Airbnb claims most transactions occur without an incident, but it’s better to be safe than sorry.